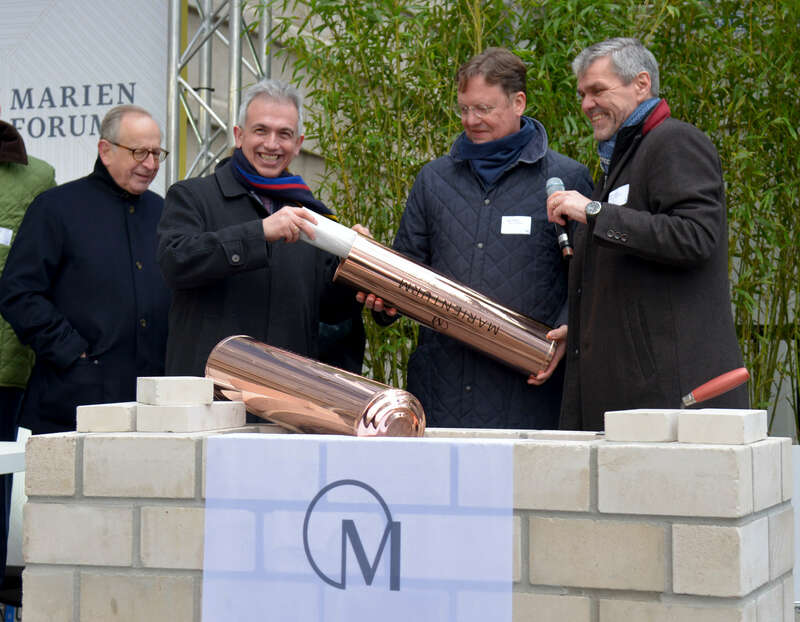 On February 24 2017, the foundation stone was laid for the 155m-tall Marienturm and the smaller Marienforum. 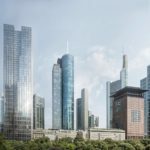 The duo are being built directly at the Taunusanlage, in close proximity to the twin towers of Deutsche Bank AG. 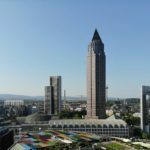 The ‘nautical skyscraper’ with 38 storeys is scheduled to be completed by the beginning of 2019, with the Marienforum already in early 2018. 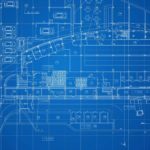 Both buildings are expected to offer around 57 square meters of rental space.